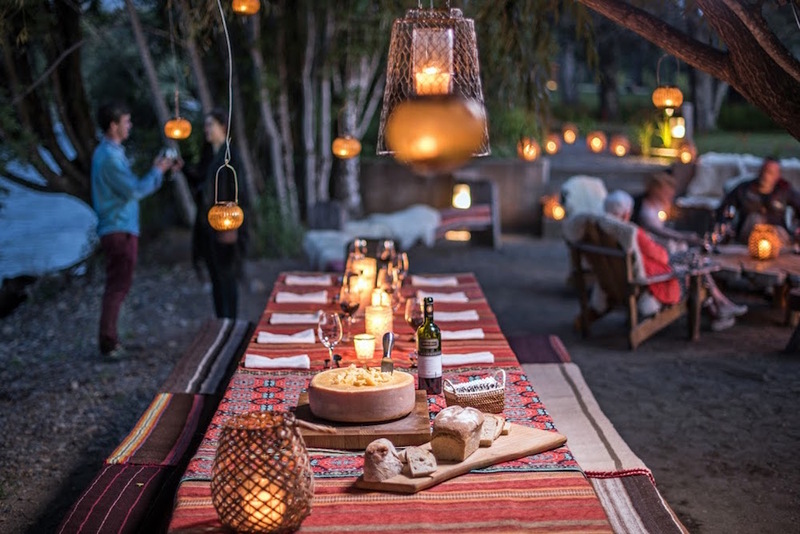 Trekking through Chile‘s largest National Park, skiing down Villarrica volcano, and riding through ancient forests are just some of the wonderful experiences awaiting at luxury farm-stay Vira Vira in the Lake District. Roam south and discover this week’s #PSApicks. 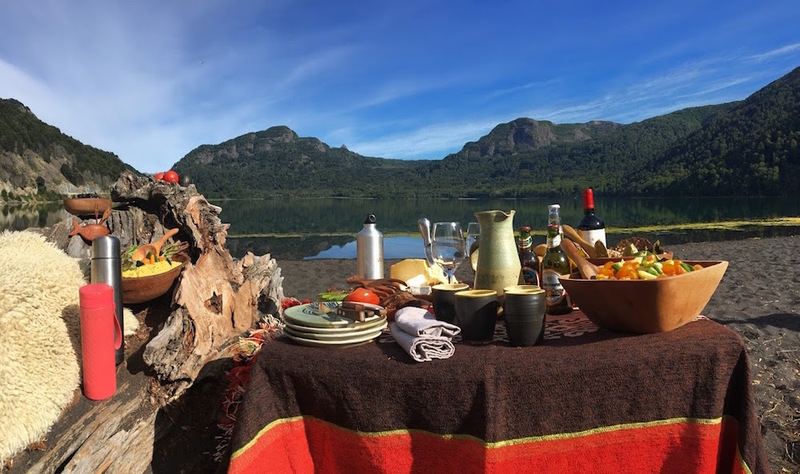 Location, location: Only 15 km from Pucón, Vira Vira lies on the shores of the Liucura river, surrounded by national parks, lakes, volcanos and forests. 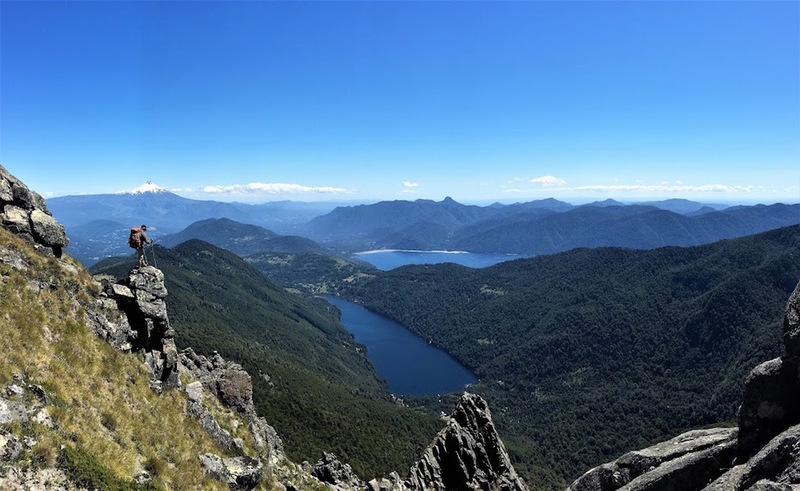 Get there quick: Pucón can easily be reached by plane, car or bus (780 km south of Santiago and 100 km southeast of Temuco). Private transfers from Pucón or Temuco Airport can be arranged. Room Service: The hotel is spacious and comfortable, and its twenty rooms overlook the river. 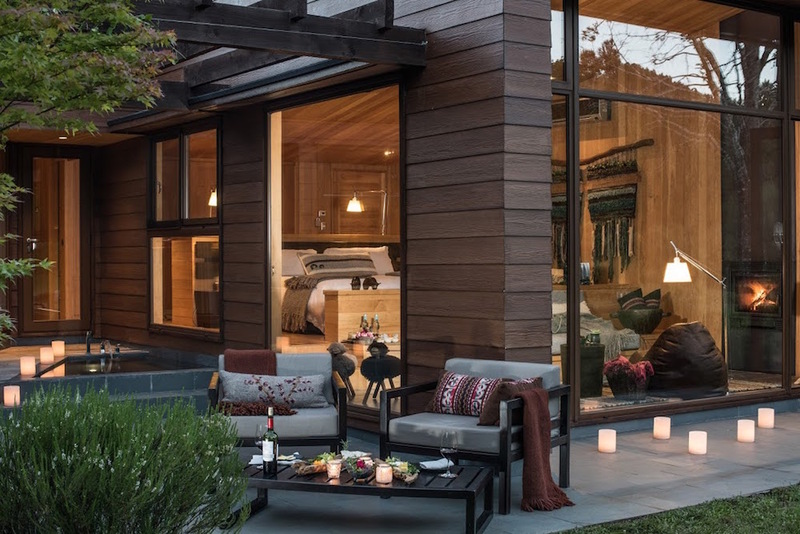 Each suite has a fireplace, a terrace and a private outdoor hot tub! Into the wild: The Ruca Suite is located in the middle of the forest on the shores of a natural lagoon; a short walk from the hotel, the second floor apartment is perfect for those wanting to surround themselves with nature. A thing of beauty: Huerquehue National Park is just 35 km from Pucón. 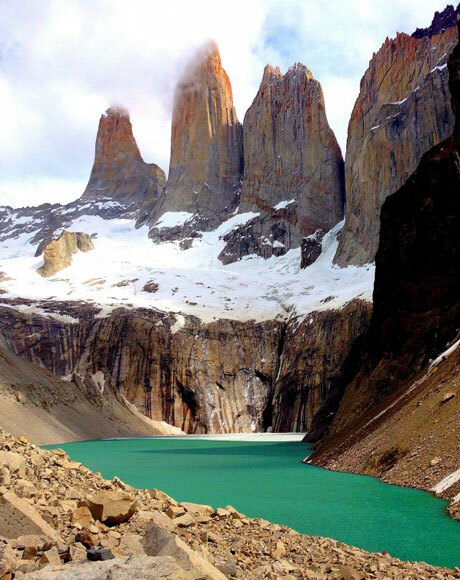 The area is heaven for walking, with a vast array of fauna and flora, including ancient Araucaria forests, iridescent mountain lakes and waterfalls, perfect for dipping in. Nearby Villarrica National Park is characterised by its three volcanoes and shouldn’t be missed. 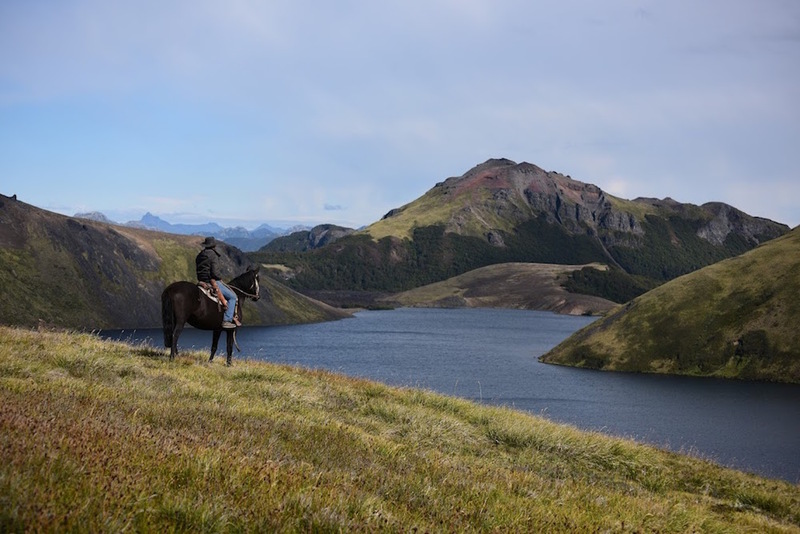 Horse around: Vira Vira offers spectacular riding excursions to remote Andean outposts, suitable for beginners and experienced riders. You can also learn how to ride a horse in the Chilean style – meet a team of huasos (Chilean cowboys) at the foot of the Cordillera for a memorable riding lesson! 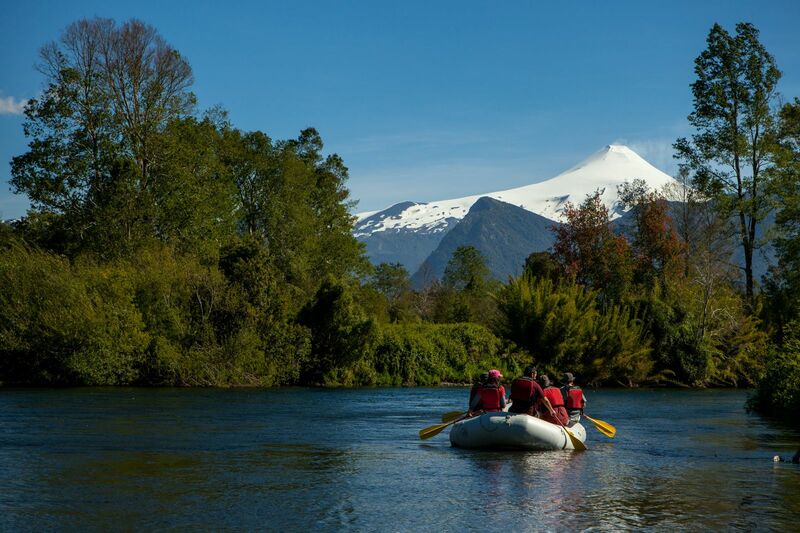 Make a splash: Trancura River is ideal for river rafting, while Pucón and Villarrica offer some of the best kayaking in the world. Sailors can head to Villarrica Lake. Cast a line: Pucón is a mecca for fly fishing. Fish from the bank or drift the river by boat. Keep in mind the fishing season runs from November through to the end of March. Furry friends: Glimpse rare species such as coipos (Chilean beavers), garcillas (herons), Chilean foxes, and birds such as the Giant Magellan Carpenter. Ski season: Pucón has a great ski resort, with a variety of different slopes for beginners and experienced skiers. 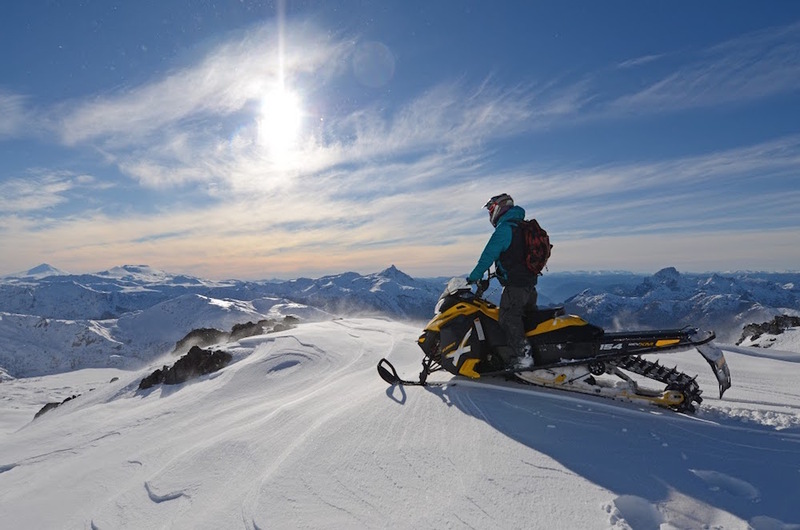 Don’t leave before you’ve skied down Villarrica volcano! 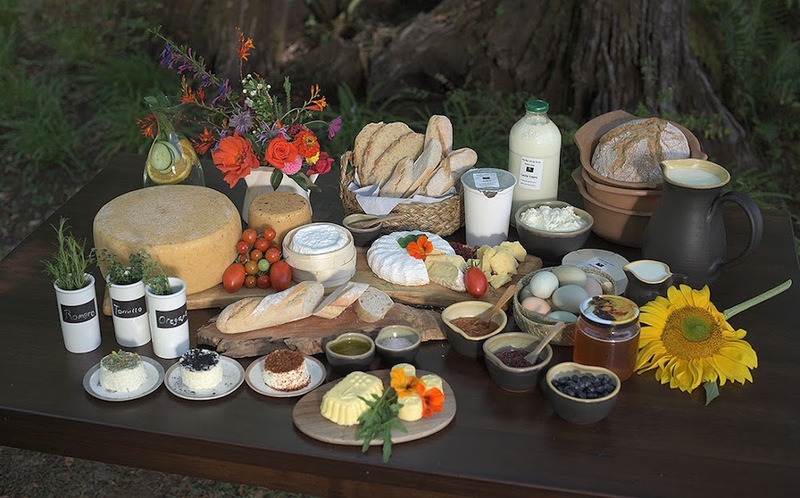 Farm life: The Hacienda operates a fully fledged farm on over 40 hectares, complete with a state of the art milk and cheese dairy. The German (but Swiss-trained!) fromager will teach you everything you need to know about cheesemaking. Lick your lips: Food is prepared with ingredients produced daily on the farm. 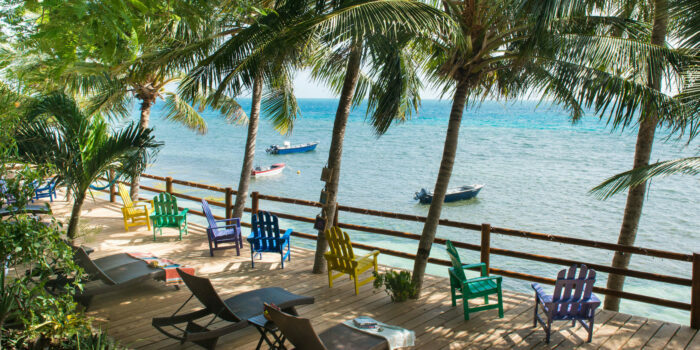 Think freshly squeezed juices, delicious bread, and homemade jams and honey. Dishes are healthy and delicious, inspired by indigenous recipes. Drink it up: The bartender is sure to teach you a thing or two about Chilean wines: taste the Sauvignon Blanc from Lapostolle, the Syrah from Viu Manet, the Cabernet Sauvignon from Von Siebenthal and the fantastic Merlot from Perez Cruz. 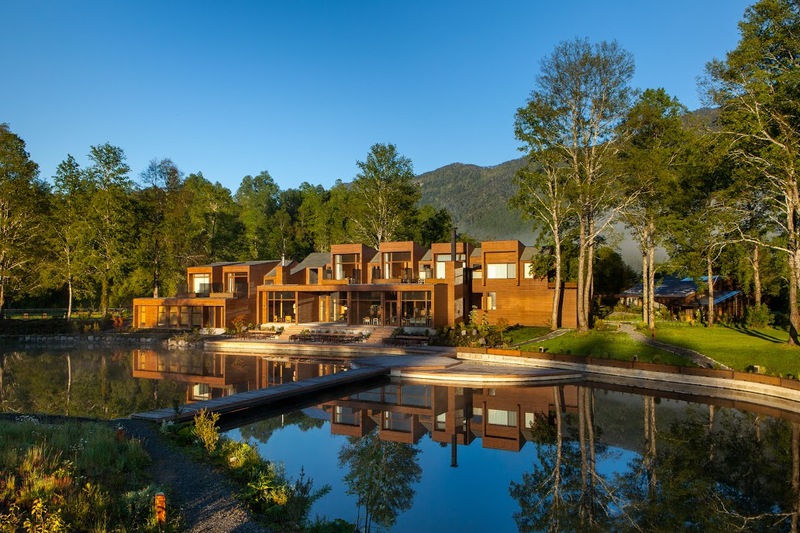 Unwind: The Mapuche style Ruca provides an ideal setting for meditation, yoga and art classes-the perfect activity for cooler evenings. 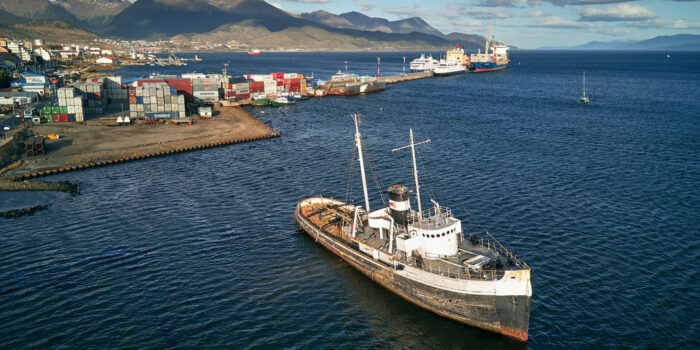 Weather: Pucón’s climate tends to be Mediterranean, with temperate, short summers and cold humid winters. Don’t miss: Be sure to explore the labyrinth of volcanic caves and soak in Pucón’s thermal springs.